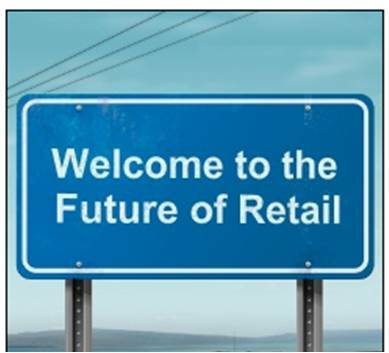 On our point of sale blog, we’ve written extensively about the changing retail industry, discussing customers’ desire for engagement and personal connections when they shop. These shifts aren’t just present in retail environments – they’re occurring in restaurants as well. 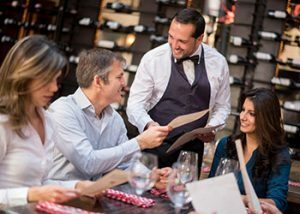 So what can restaurant owners and managers do to increase engagement and keep customers coming back? 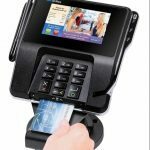 A recent article on PointOfSale.com discusses four ways that restaurants can improve customer engagement using their point of sale (POS) systems. We’ll summarize those strategies below. By offering deals, incentives and special offers, and by engaging with customers in other meaningful ways, loyalty programs are an easy and effective way to reward customers for their loyalty – and to keep them coming back. The more you can offer a tailored and specific program, the better! Customers will appreciate the flexibility and ease of online ordering and reservations, allowing them to do things on their own timeline and terms. Offering customers the ability to jump ahead in line can significantly improve retention by eliminating the wait during peak times. For example, allowing customers to order online and go right to the register when they arrive is a huge draw for busy families who are trying to get dinner on the table. In fact, it may even lead to increased sales, as satisfied customers order more! Giving staff and customers the ability to order and pay right at the table has many benefits. It decreases the likelihood of order errors, minimizes wait time for both food and the check, and leads to higher table turnovers and more guests. 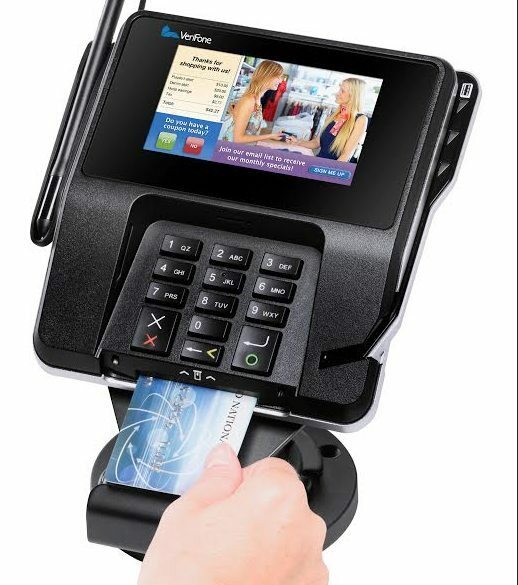 If your restaurant point of sale system is in need of an upgrade, give Retail Tech a call. 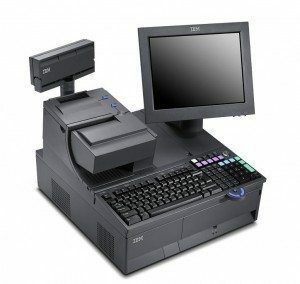 We carry a wide variety of POS systems, including monitors and printers. We can help you find the right solution for the unique needs of your business. Get in touch today!